Skyscraper, a new band, is a union of some rather impressive talent. 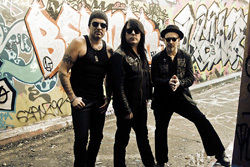 The band features Lee Small (Shy) on vocals, Tor Talle (JLT, Fergie Frederiksen, Northern Light, Overland) on guitar, and Dave Boyce (Airrace, The Quireboys) on bass. Put those resumes and their collective experience together, and you know where you're going musically. Their debut album Elevation is classic AOR melodic hard rock. Skyscraper didn't hold back either. Including the two bonus tracks there are 14 songs, clocking in a better than an hour. Overkill? More like more bang for your quid. Should they shaved off a few for their next album? Maybe. But it's all good. Good musicianship, tight arrangements with catchy melodies and strong vocal harmonies, and kickin' guitar solos. It's hard to beat having Lee Small at the microphone. His vocal style is melodic, passionate, and often touched with a bit of blues. It's everything you want in melodic hard rock. There's a breadth to the music as well. Strong rockers are there, like Sail Away, Walk Through Fire, Fay Wray, and Where Love Is Waiting, with a heavier groove. 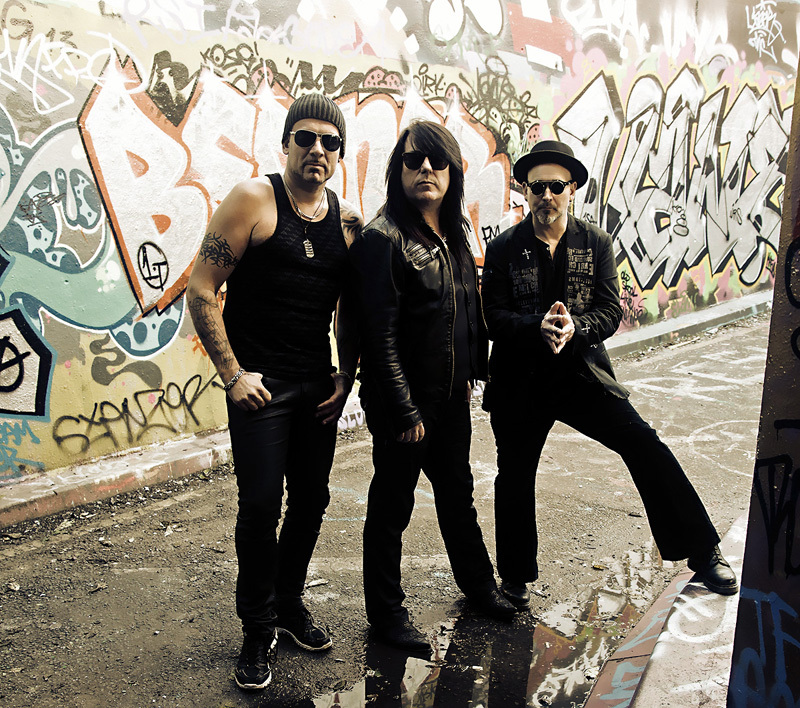 Other songs move with the smoothness of AOR, even Westcoast style, melodic rock with Across the Barricades, Runaway Hearts, and Through the Eyes of Liberty as good examples. In the same league is The Sky Is Turning Blue, yet more towards an arena anthem feel thanks to the song's steady development, propelled by the riffs and rich vocal arrangement. Curiously, given their chosen genre, there's only one ballad, Everybody Cries Sometimes, but it's a darn fine one. It's possible to include the bonus track, the acoustic version of Runaway Hearts as another. There's much to enjoy here, literally, with the length of the album. But you'll come away satisfied and want to give Elevation repeat listens. It's a strong start for Skyscraper and, hopefully, we'll hear more from them in the future. Recommended. 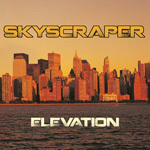 Skyscraper's Elevation offers classic AOR melodic rock, pure and simple, performed by some quite talent musicians.